Info: 2 BR, 2 BA with over 1,620 sq. 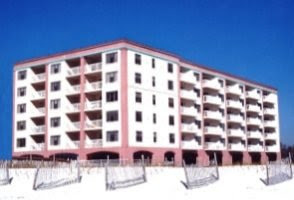 ft.
Misc: 3rd story condo at Snug Harbour in Perdido Key with spectacular views of Gulf and Intra-Coastal waterways. Well maintained, 9ft ceilings, crown molding solid wood doors, ceramic tile in halls baths and kitchen, and master bedroom.